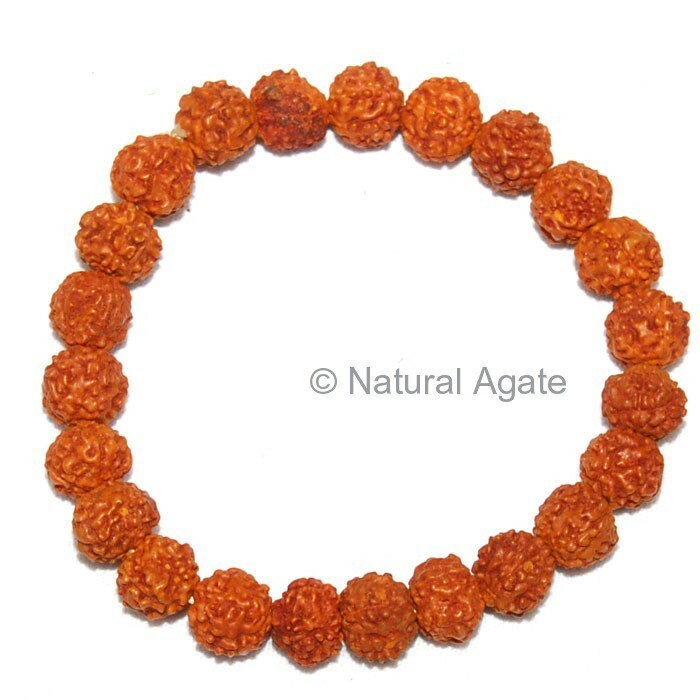 Gift Rudraksha Bracelet to someone who is a devotee of Lord Shiva. Rudraksha holds immense power and energy. It will protect you from danger and keep you healthy. This bracelet can be availed from Natural Agate.